Kate Quirey is a certified personal trainer and INTEGRATIVE MOVEMENT SPECIALIST serving clients within 30km of Pitt Meadows. Kate is a mobile trainer and can work with you at your home or office. 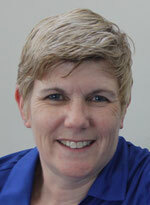 She is also an independent trainer at Twist Conditioning in Port Coquitlam. 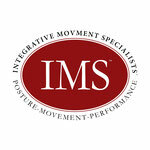 What is the Integrative Movement System? You'd like to be more active and begin a safe and effective exercise program but are worried that you may find yourself engaging in a program that is too intense. You are struggling with activities you used to find easy and enjoyable. Chronic tightness/weakness and or pain are holding you back from accomplishing your goals. You have reoccurring chronic injury and joint degeneration that you want to learn how to manage better. †An Integrative Movement Specialist works within a specific scope of practice and will refer clients to a preferred licensed health practitioner or therapist as appropriate. It is not within an Integrative Movement Specialists scope of practice to diagnose or treat acute injury or provide medical treatment immediately following surgery. 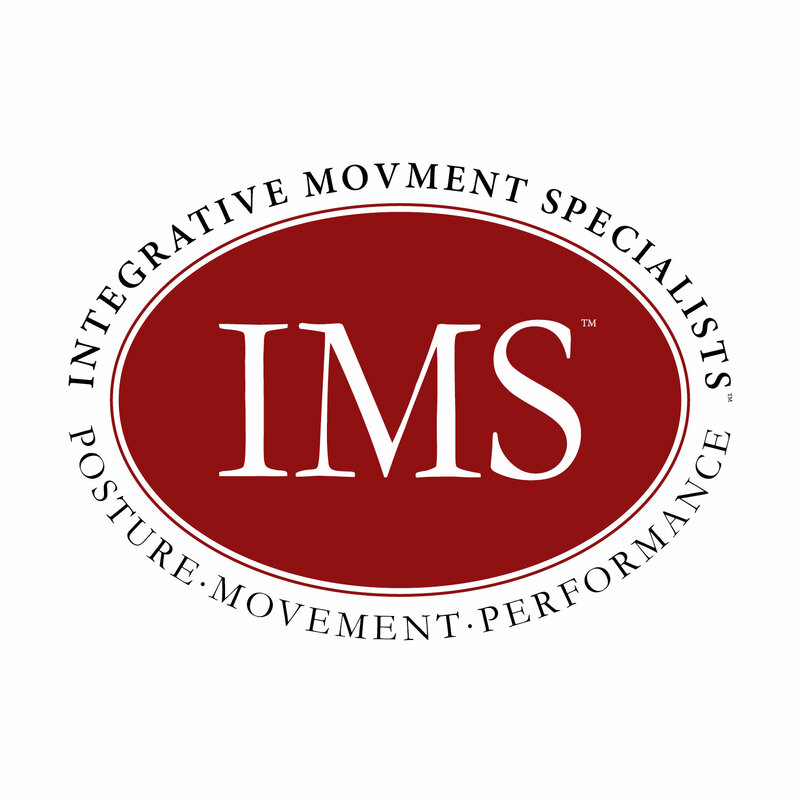 Sessions with an Integrative Movement Specialist can begin once medically cleared to do so.